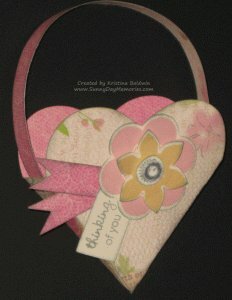 As a fun Valentine’s treat for you today, here is a how-to video on how you can create your own heart tote using CTMH’s Art Philosophy cartridge as well as the A Blossom Stamp Set. Hope you enjoy it. Happy Valentine’s Day! 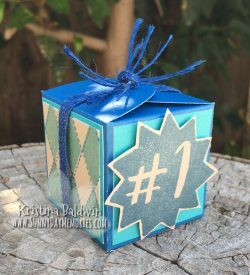 This entry was posted in 3D item, Tutorial, Video and tagged Cricut Art Philosophy, Holidays, How-to video, stampers. Bookmark the permalink.